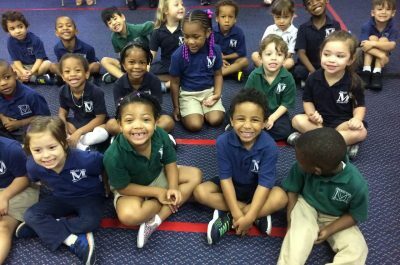 that inspires both faith and learning — it’s what every child deserves and every parent expects. 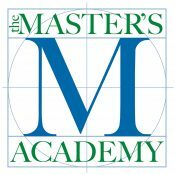 Thank you for making the commitment and personal sacrifices needed in order to provide your children the opportunity to attend The Master’s Academy. 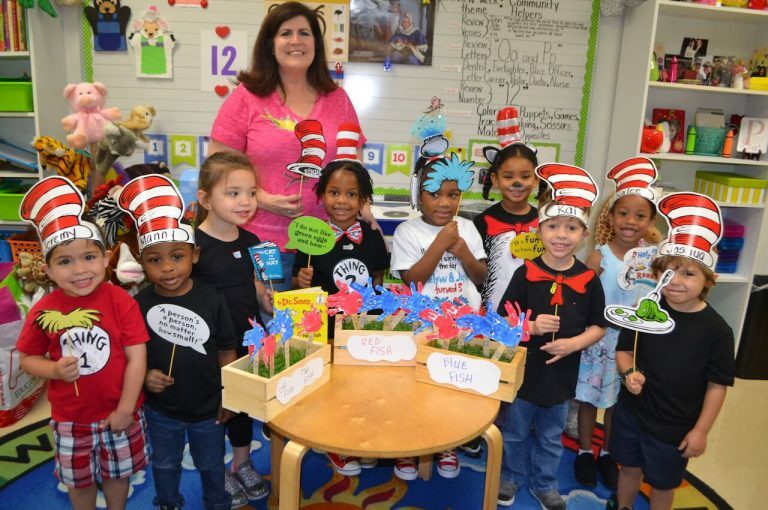 We consider it an honor and privilege to be part of your child’s education. Middle School Sports are a great way to have your child participate in an after school activity that promotes healthy competition in a safe environment. Here at The Master’s Academy, we offer various team sports. 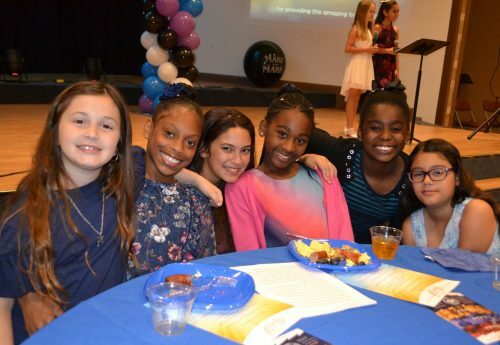 The Master's Academy, a ministry of New Testament Baptist Church, exists to challenge students in grades 2K-8 to become well-balanced, Christ-like persons by educating in the mental, physical, social and spiritual realms.